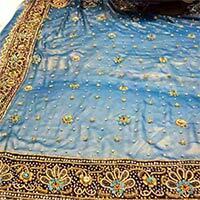 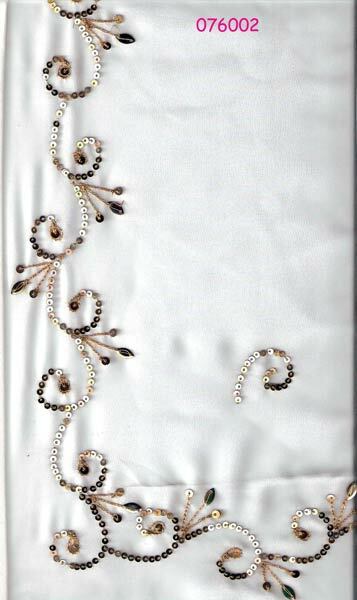 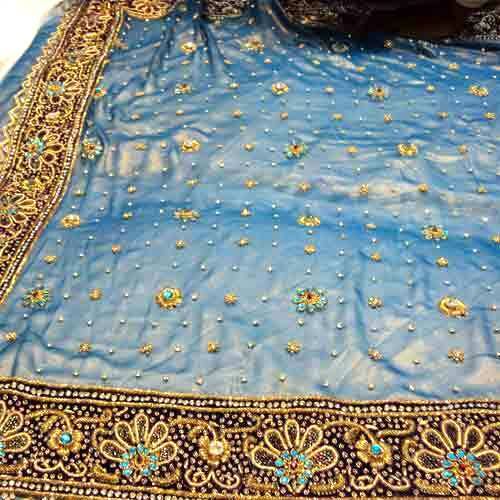 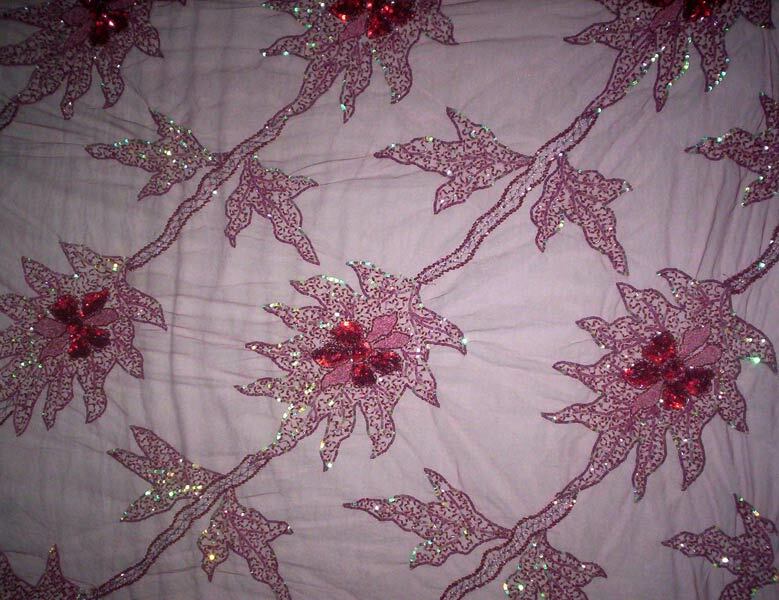 We at, Spartan, exclusive range of Ladies Garments including Beaded Garments, Embroidered Garments, Kamdani Garments, Chikankari Garments and Zardozi Garments among many others. 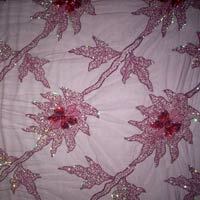 We also provide Interior Designing Services and Flex Printing Services. 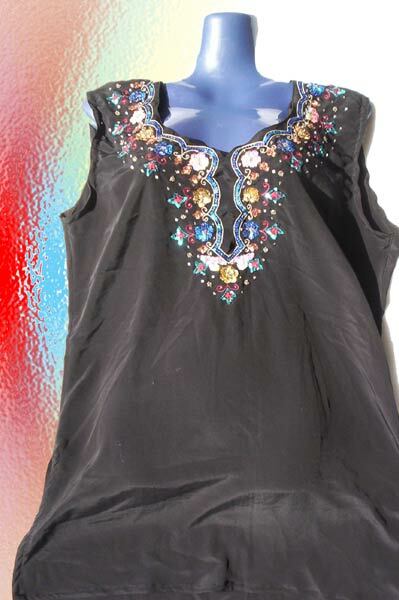 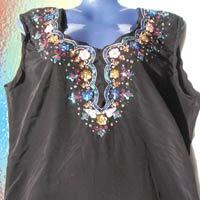 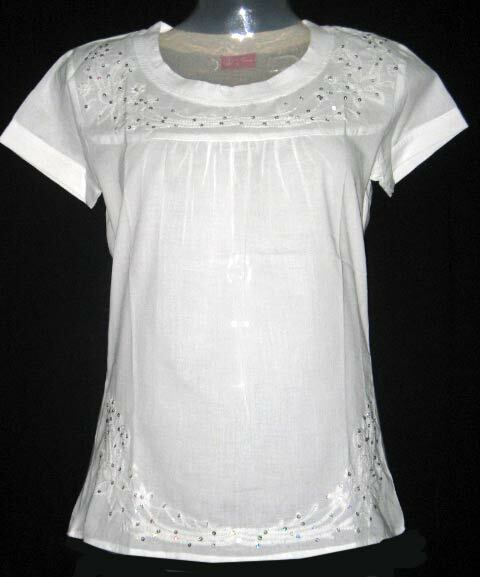 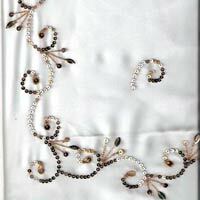 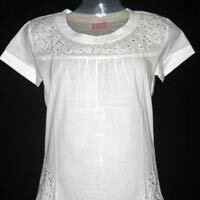 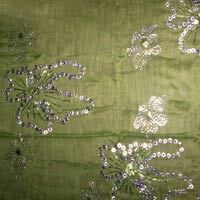 The Ladies Garments that we offer are designed as per the latest fashion and have an ethnic touch. 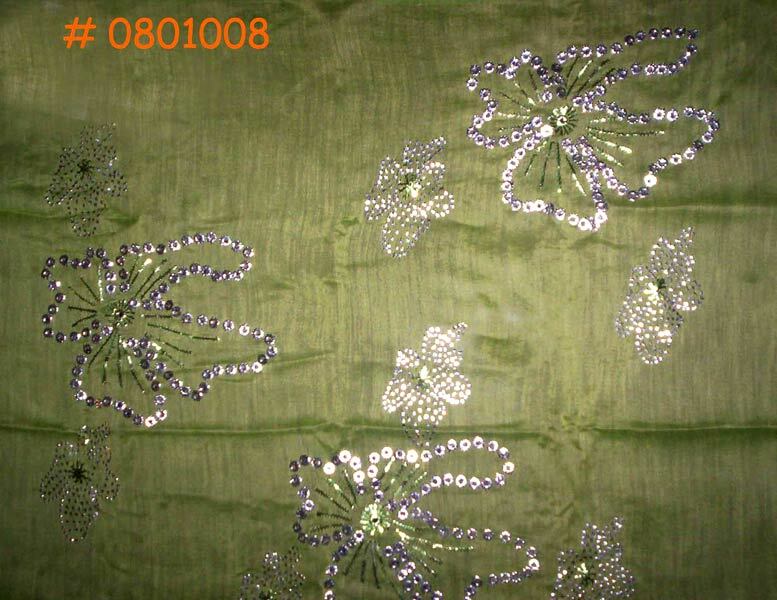 We believe that a company’s success is defined by the customer’s satisfaction.